There are some powerful things you can do with your Classroom Website. 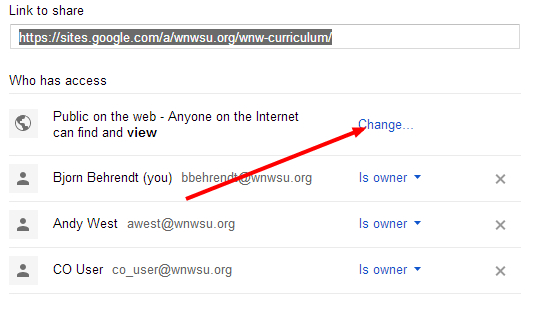 This tutorial should help with starting and maintaining your school website. Step 1: Decide what you want on your website. This is best done on a plain old piece of paper. You can always change things once you get started but this step will help you decide what is important or not. Who is going to be accessing the site and for what reason? Are you going to be asking students to go to the site for the daily activities, like the days assignments? Consider that you also use an actual LMS application which is a tool specifically designed for posting homework, digital classroom discussion and test building. Will you be expecting parents to go to the site regularly and what would they expect to see? Dynamic pages are ones that you are going to update on a regular basis. 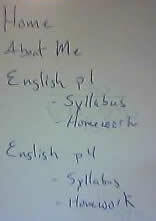 This may be a homework page, calendar, photos or weekly news page. Dynamic pages are very important as they will be the reason people come back to the your site regularly. Once people realize that you have regularly updated information people will get in the habit of checking your site. Static pages are ones that won't change. 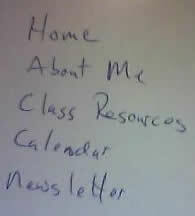 This may include talking about your curriculum or an about the teacher page. Can the information be public? There are some students who's parents have not given permission for their child's photo be posted publicly. Please make sure you know which students in your class have permission or not. If you do not already know this information please check with the front offices. Step 2: Know the type of pages you can post? 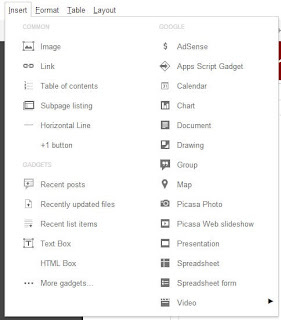 Google sites offers several types of pages that you can post. Knowing the types of pages you can create may help with deciding on what information you want to put out. 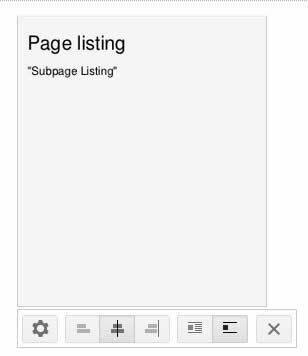 Web page ~ This is a simple blank page with basic text formatting. From this type of page you can write text and add photos (Example). You also have the ability to embed (insert) Google documents, Google Folders or Calendars that you have created (Example). Announcements ~ This is a Blog or News page. This will give you a "New Post" button that any time you click, it will create a new post on top and push your old posts down. You can also take those posts and put them as a "gadget" on your homepage, making your homepage more dynamic (Example). File cabinet ~ This type of page allows you to upload files or create links and then organize them into folders (Example). List page ~ Is a page that you can create lists of items with specific headings (Example). 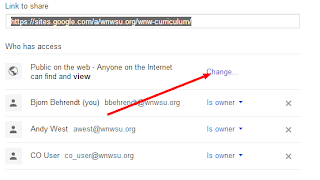 Step 1 ~ Log into your GAFE (Google Apps For Education) account. The simplest way to do this is to go to http://docs.google.com/ and log in with your email address and password. 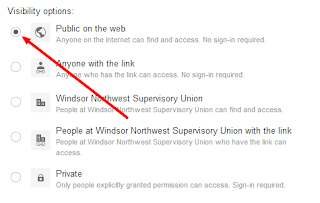 Once you are in your docs you can use the black bar and select "Sites" or you can go directly to http://sites.google.com/. I highly suggest starting with a Blank Template, but you can choose a theme.choosing a theme is encouraged. Editing a page is done by browsing to the page and clicking the Edit button. Once you are in edit mode you will see a format bar, and the edit button bar changed to a save button bar. 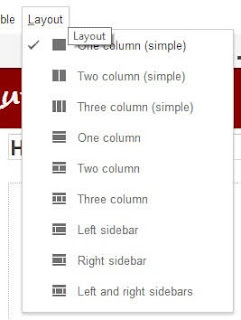 Google Sites does not auto-save like docs does so if you are writing a lot I suggest clicking save every once in a while. While in Edit mode you have the ability to insert Photos, Calendars, Google Documents, YouTube video's and more. Edit mode => Insert. If you insert Google docs the share permissions must be set to link only or public. When you insert anything besides pictures they will show up as a gray box until you hit save. You can choose to keep the site private while you build the content, but you will need to set the site settings to public before you want it to be seen by other people.